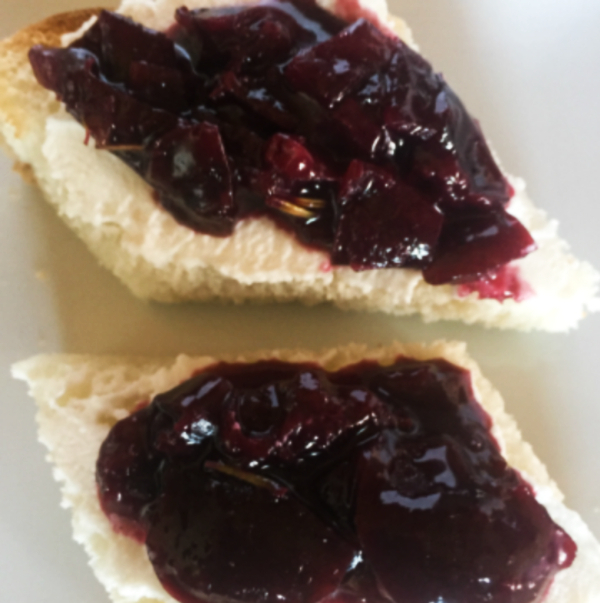 An incredibly versatile dish with a simple recipe. 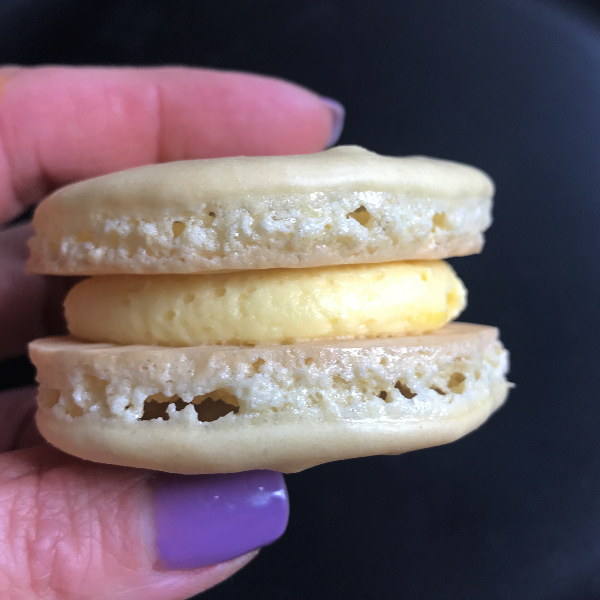 Do you want to serve the world’s easiest treat that could work as a side dish or a dessert? This is the recipe. 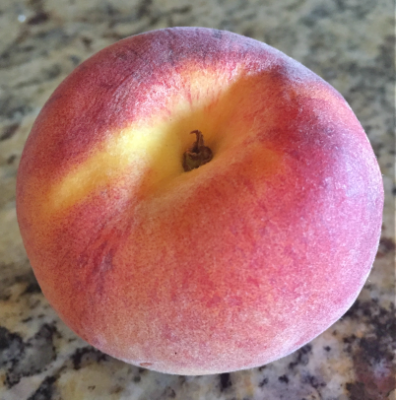 Featuring a member of the drune family, these peaches are ridiculously easy to make, fairly good for you, and oh so delicious. I debated how to categorize this dish. 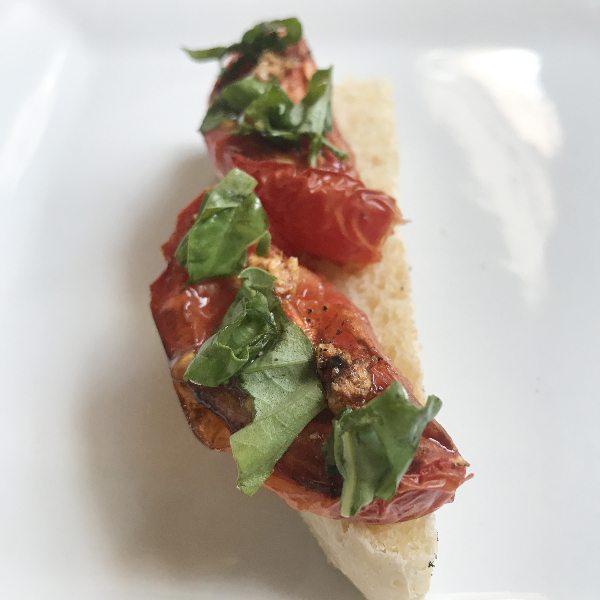 I served it as a part of a Tapas Monday menu, which is kind of like a side dish. I know it has cinnamon and sugar, but there’s no rule saying that dinner can’t have something sweet. Think about it. There are a number of sides that have a bit of sweetness. However, this dish also could be parlayed into a healthy dessert. 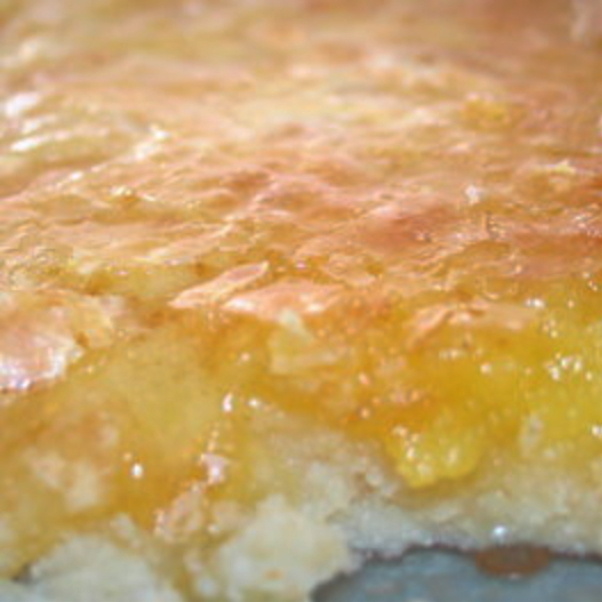 It does have sweetness from the cinnamon sugar, and it also has an extra boost of sweetness from roasting the peaches. Maybe you want some sweet goodie to end the day but don’t want a lot of calories. This could be the dessert for you. Finally, you could consider this dish a breakfast item. 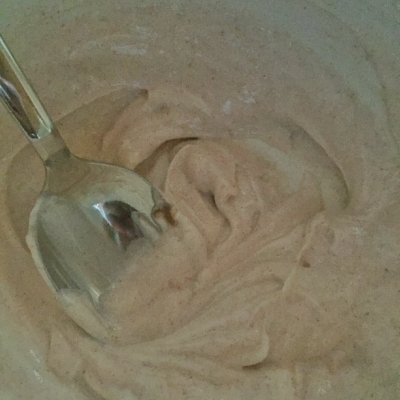 It’s comprised of a peach, Greek yogurt, and cinnamon and sugar. So, you have a serving of fruit, some dairy, and a little sweetness. While not a portable breakfast, it would make for a healthy breakfast on the weekend or even an item to be served as part of a brunch menu. Basically, it doesn’t matter how you serve it, but rather just that you serve it period. It’s a delicious dish that tastes far more indulgent than it really is. Go ahead, try it. You’re going to love it. 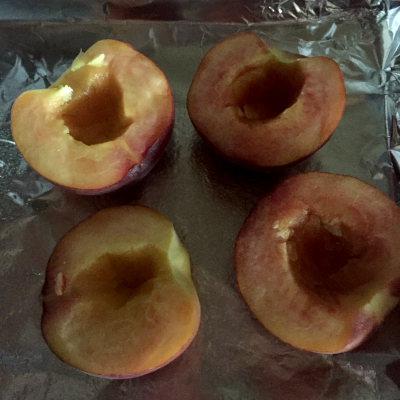 Cut peaches in half, discard pit. Place cut side up on a baking sheet. Bake for 15 minutes or until warm and slightly tender. Combine yogurt and cinnamon-sugar mixture, stirring well. 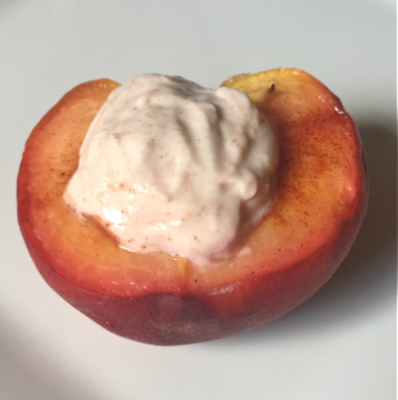 Place a hearty tablespoon of yogurt in each peach. Combine 1 tablespoon sugar with 1/2 teaspoon cinnamon. Save extra mixture for toast or more peaches.